Real Madrid are preparing a January bid for Chelsea defender, David Luiz. Luiz has fallen out of favour under Antonio Conte, following their 3-0 defeat by Roma in the Champions League last month. The 30-year-old was subsequently made to train alone and then dropped for the game against Manchester United. The Brazilian was also left on the bench against West Bromwich Albion and Liverpool. He has already been ruled out of Chelsea’s game with Swansea City on Wednesday, as Conte says he requires further treatment to an ongoing knee problem. “I must be honest at the moment it is difficult for me to answer [how long he will be sidelined],” Conte said. 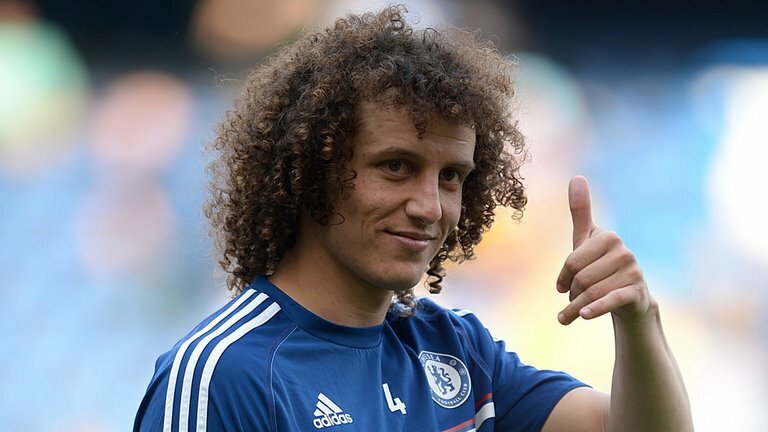 Luiz returned to Chelsea from Paris Saint-Germain in a £34million transfer 15 months ago.